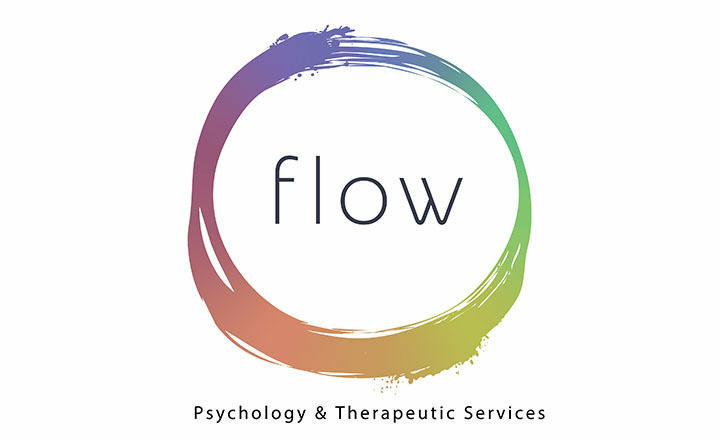 Trinity College has expanded our valuable partnership with Flow Psychology and Therapeutic Services. Located in STARplex, their services include clinical psychology, educational psychology, occupational therapy and speech pathology. To improve access for families, Flow psychologists also offers a service on site at Trinity Senior, Trinity Blakeview and Trinity Gawler River one day per week or fortnight. Please email Flow Psychology at admin@flowpsych.com.au for information about referrals, pricing and appointments or visit the website.